This afternoon a very kind customer informed us that his order of 113 cards didn’t show up correctly in PayPal’s website. It turns out that PayPal shopping carts only support 99 items. Within one hour the site was updated so that orders of 100 or more items would appear in PayPal as one consolidated item (see screenshot below). 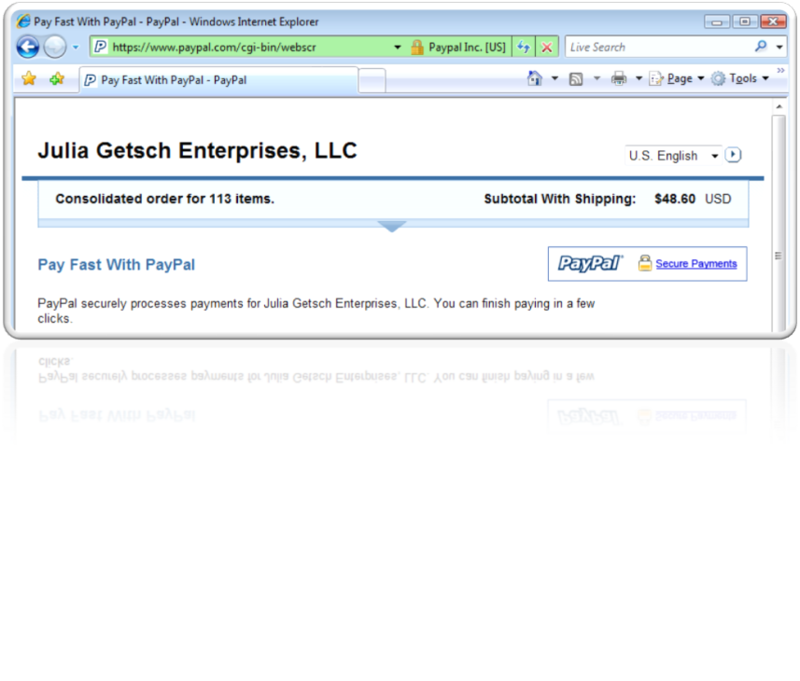 We can now handle large orders through PayPal, but this brings up a good point about how a large order gets filled. It took Jake 3 days to fill his cart with 114 items. Yes, that is not a typo. 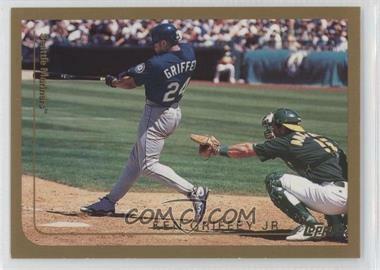 6 hours after Jake put the 1999 Topps #100 Ken Griffey Jr. into his shopping cart, Keith purchased that card, which is why Jake now only has 113 items in his cart. It may seem unfair that a card in Jake’s shopping cart got purchased out from under him, and well, it kind of is. That is why we are building the concept of “instant purchases” into our next major site update. In the next few weeks, people like Jake will be able to create an account, add funds to their account, and then click “Instant Purchase” instead of “Add to Cart”. Instant purchases will immediately transfer ownership of the card to that user. The card will no longer be available for others to purchase. For the next 24 hours the user will have the option to “instantly return” if they change their mind. The user can spend days, weeks, or even months instantly purchasing cards before choosing to have the cards sent to them. Whenever the user is ready, they can add the cards to one big shipment, and they only have to pay for shipping once. This can really help out now that the USPS just doubled the cost of shipping small packages. If you want to be one of the first customers to try out this functionality, you can create an account today, and we will inform you as soon as this functionality goes live. Screenshot of the updated shopping cart. Fancy image affect was made possible by one click in the Picture Tools ribbon of Microsoft Office PowerPoint 2007.